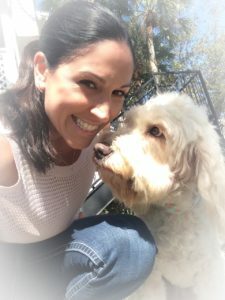 Pet Nanny Service has been a premium, in-home pet sitter in Palm Harbor, Florida since 1999. We have provided quality and compassionate care to hundreds of pets in North Pinellas! 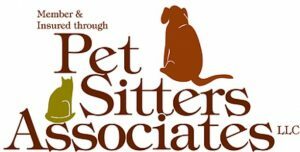 Pet Nanny Service is fully insured, certified in PET CPR, a member of Pet Sitters Associates LLC and Pet Sitters International. We are ready to help with all of your furry, four legged friends’ needs. Our pet sitting services provide an alternative to boarding or kenneling. Your little guys will be able to receive the maximum level of care and attention while remaining comfy and cozy in their own beds at home. 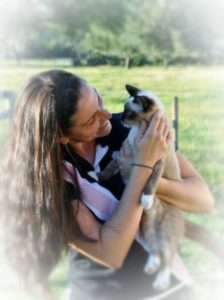 As a pet sitter in Palm Harbor, we offer multiple pet care packages for you to choose from. 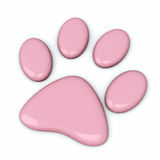 Each package can be customized to fit your pet’s individual needs. 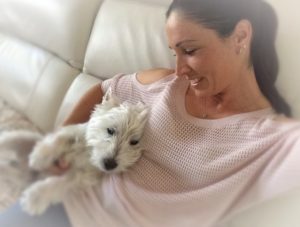 Whether you are traveling or working, Pet Nanny Service can provide you with the peace of mind that comes with knowing your pets and home are well cared for in your absence. Why choose Pet Nanny Service? Talk to any of our satisfied customers and you’ll know. We will gladly provide as many referrals as you’d like, simply ask! 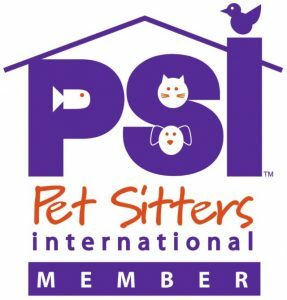 Our goal is to become one of the best pet sitters near Palm Harbor, Florida. 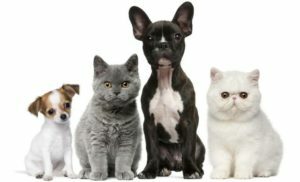 Please call soon for a pet sitting PRE-SERVICE CONSULTATION. Your pets will thank you for it! If your dog requires additional exercise during the day, Pet Nanny Service now offers daily drop off and pickup at a local doggie day care.